SEEKONK, Mass. 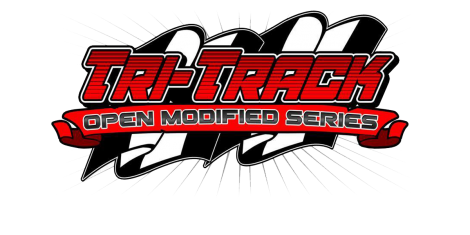 — With all the pieces falling into place for another successful 2017 season, the Northeast Racecars Tri-Track Open Modified Series announced a three-year agreement with Hoosier Tires East (HTE) of Manchester, CT, keeping the series on Hoosier Racing Tires. “The teams will receive the same level of service they have come to expect from Dan Anderson and everyone at Hoosier Tires East and the performance from what we believe is a superior product,” said Wayne Darling, Managing Partner of the Tri-Track Open Modified Series. Hoosier Tires has been the gold-standard for asphalt modified tires for nearly a decade. Known for the superior quality and durability, Hoosier Racing Tires have provided consistency for racers. Hoosier Tires East has been servicing the Tri-Track Open Modified Series since its inception in 2014. The tire compounds will remain unchanged for the series in 2017. Hoosier Tires East will provide trackside service at the events at Star Speedway and New London Waterford Speedbowl. They will provide support to the management of Seekonk Speedway during the 14th annual Open Wheel Wednesday featuring the $10,000 to win main modified event.